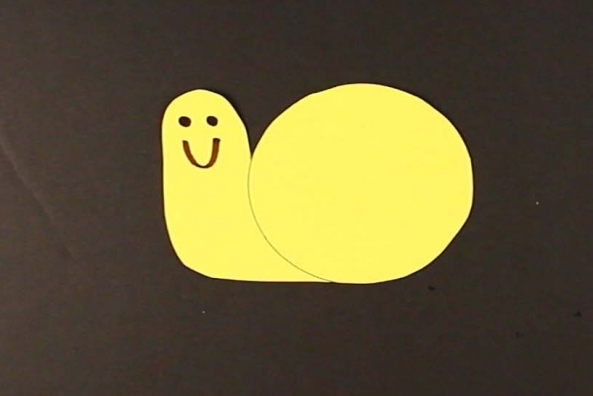 Learn what other creatures eat and look like! 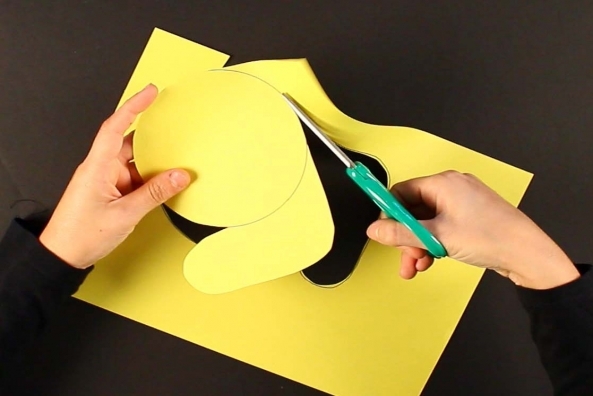 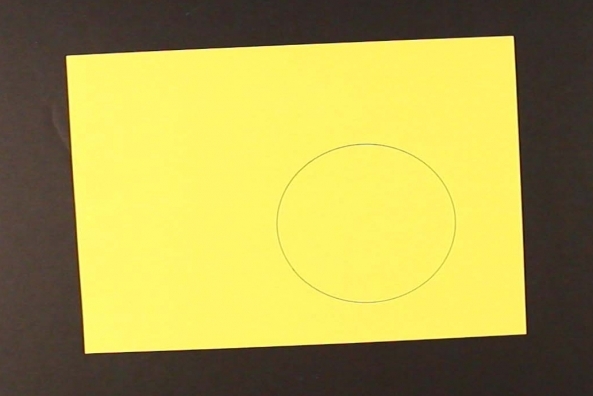 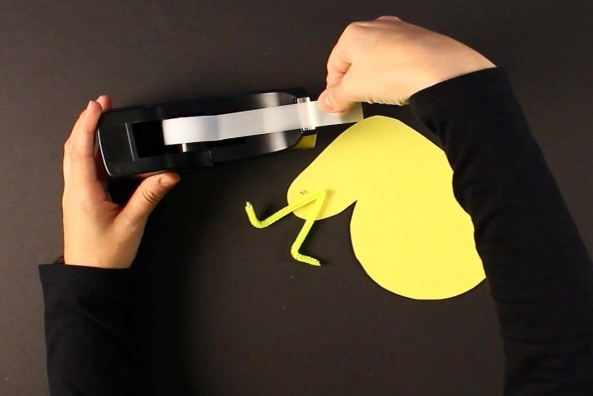 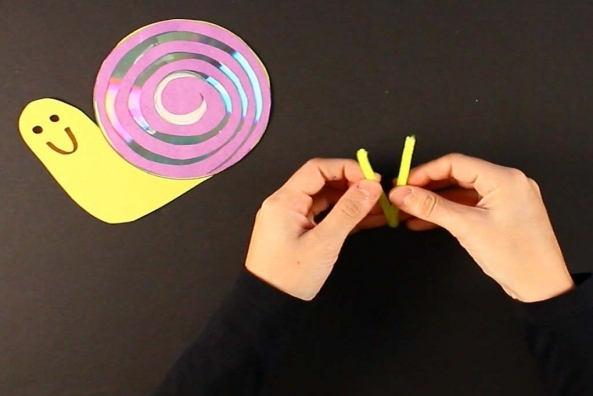 Trace a CD onto a piece of yellow construction paper. 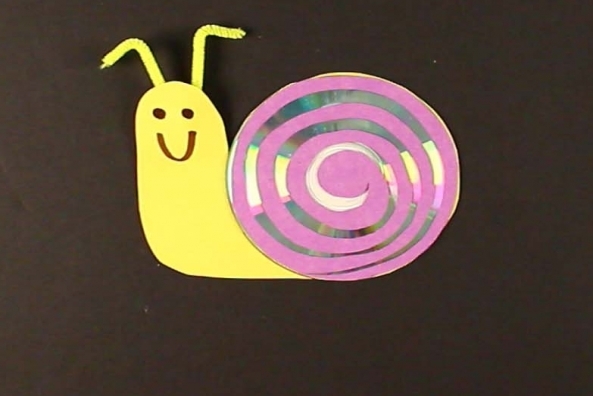 This will be where you glue the shell of your snail. 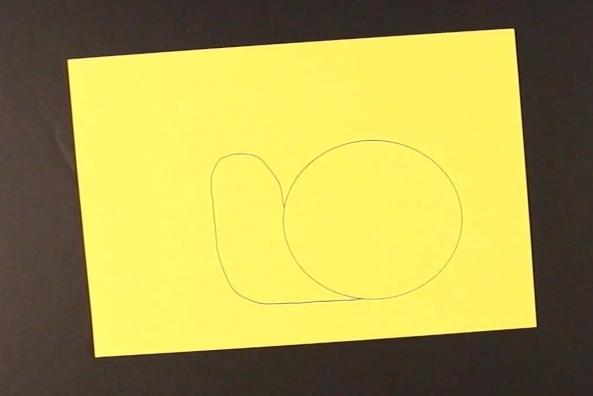 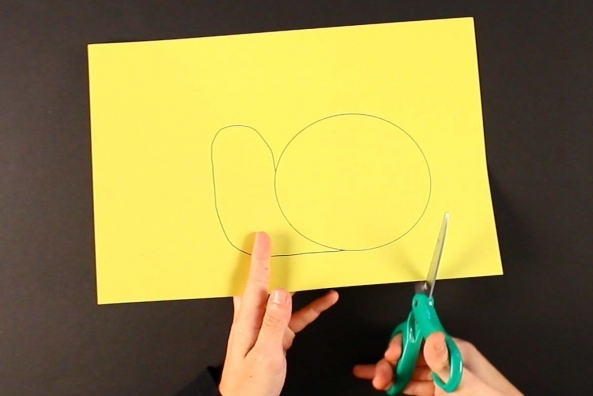 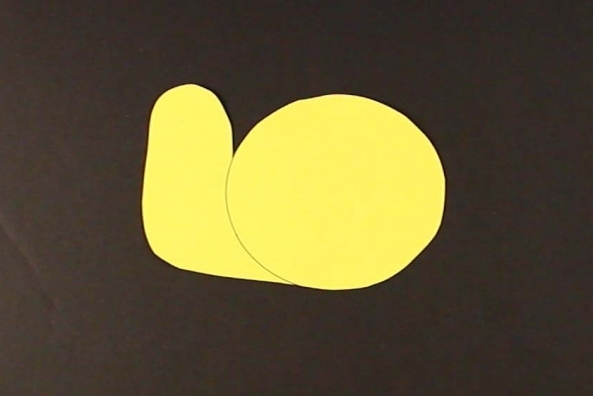 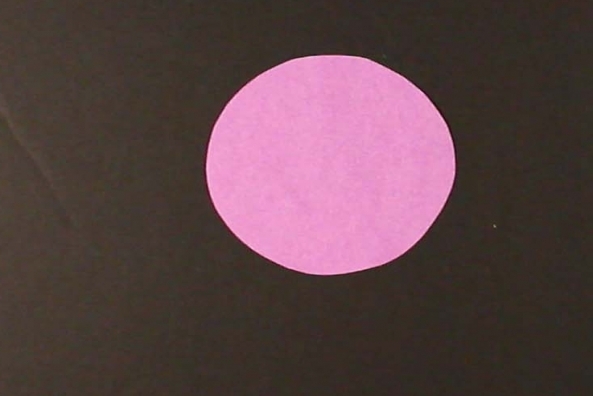 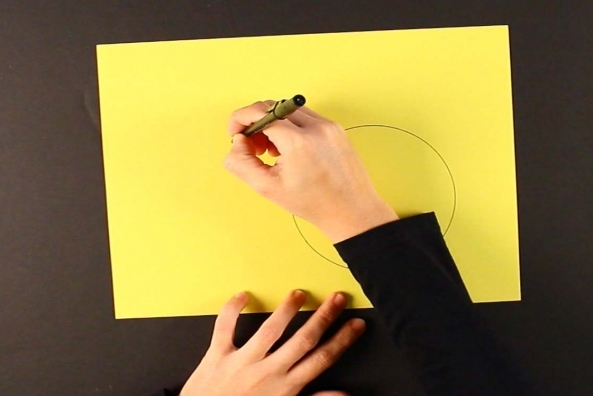 Draw a body that attaches to the circle you just traced on the yellow construction paper. 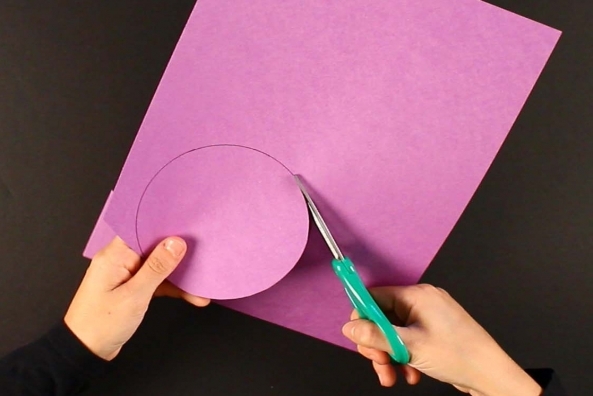 Cut out the entire shape and put aside. 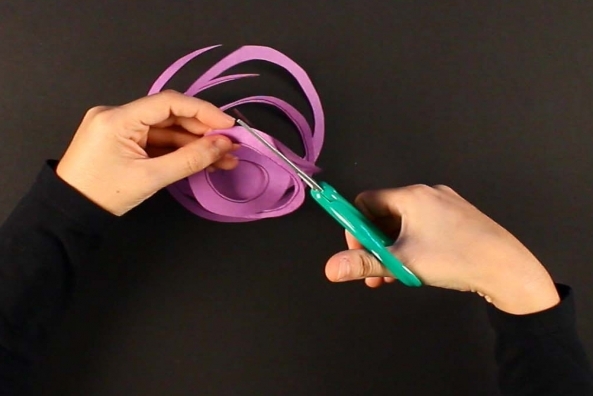 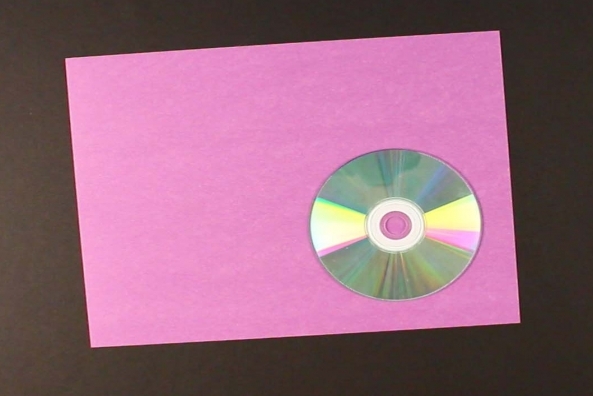 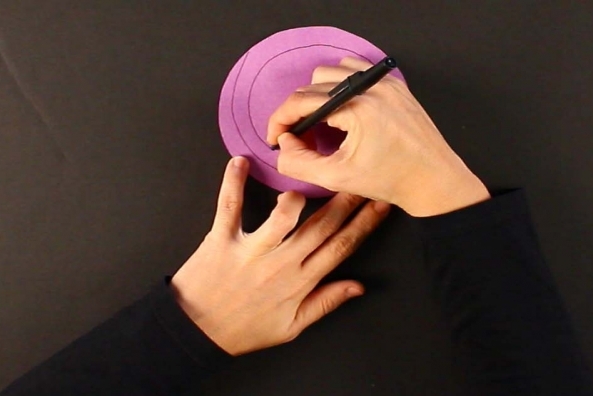 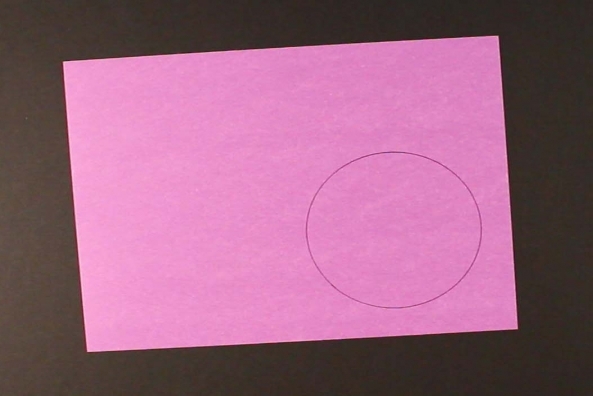 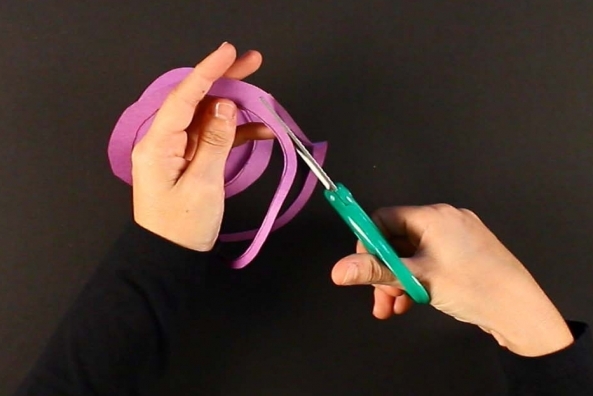 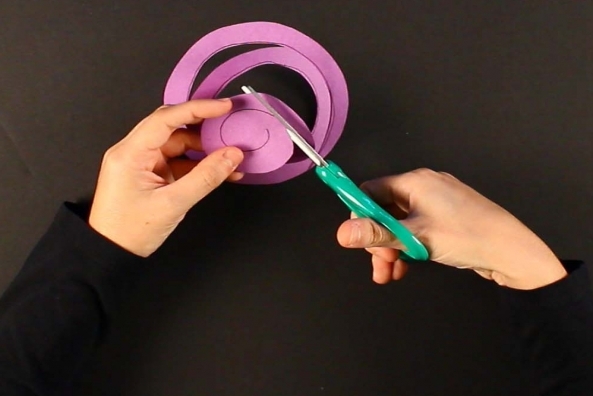 Trace a CD on a piece of purple construction paper. 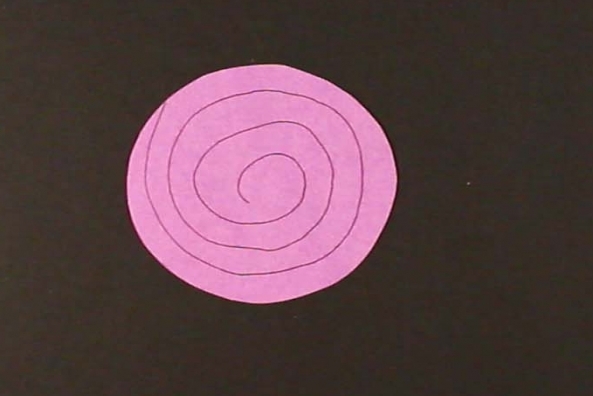 Draw a spiral on the circle. 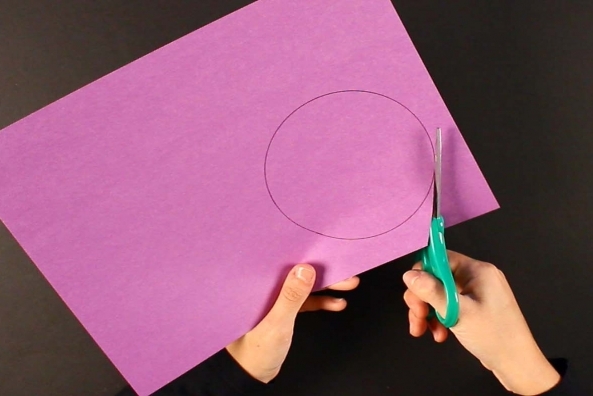 Cut along the line your drew. 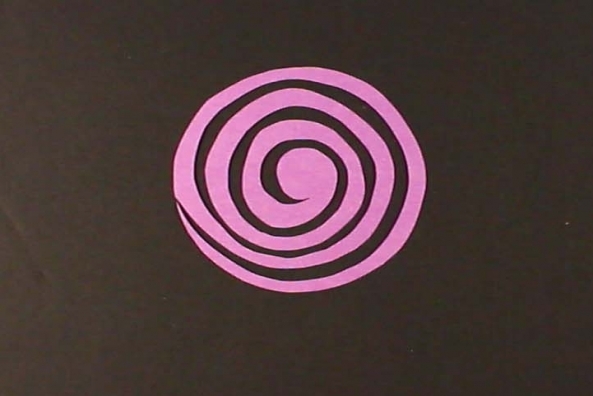 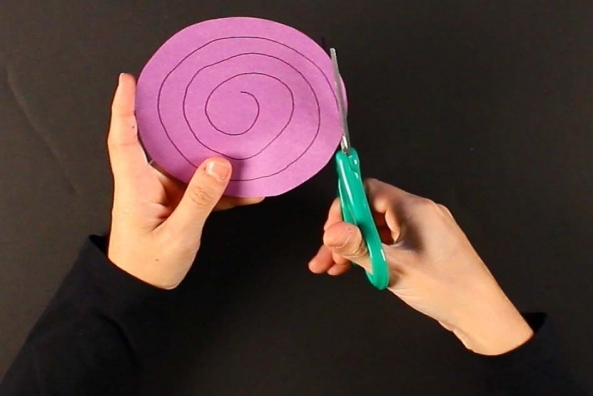 Cut down the spiral, so that you end up with two spirals. 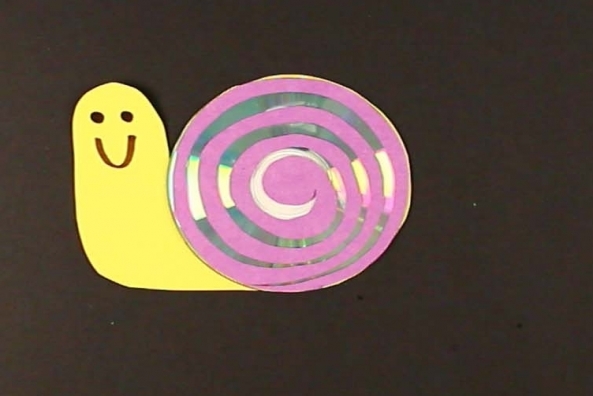 Put one aside, you won't need it for this snail. 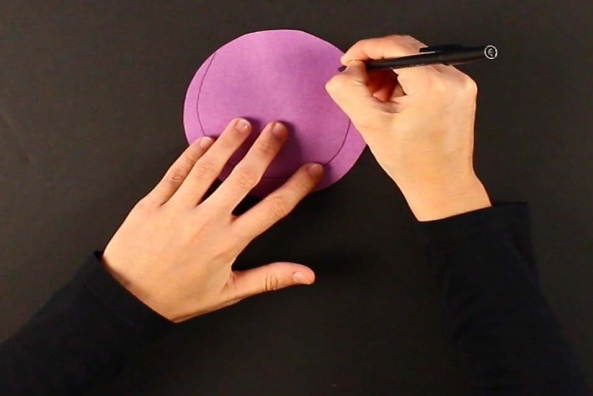 Use it to make another! 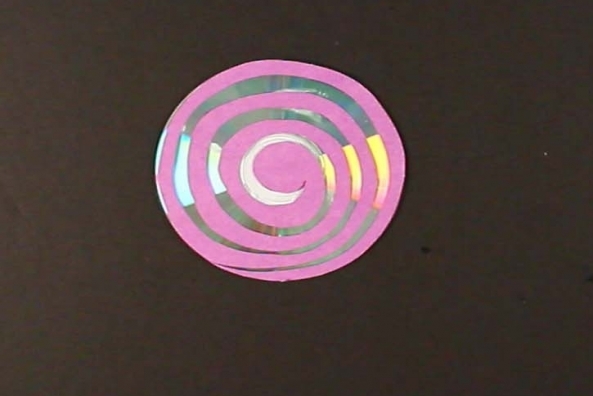 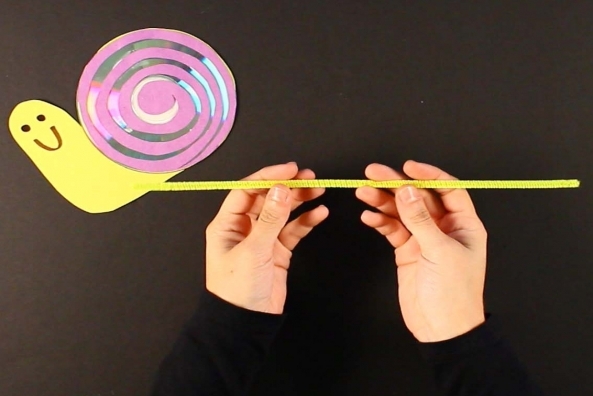 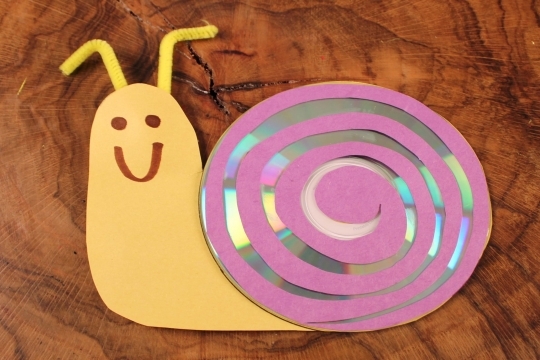 Glue the spiral onto the CD and put it aside to dry completely. 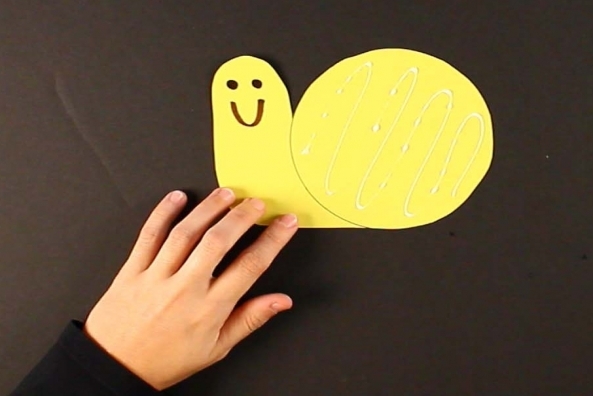 Draw a face onto your snail with a marker. 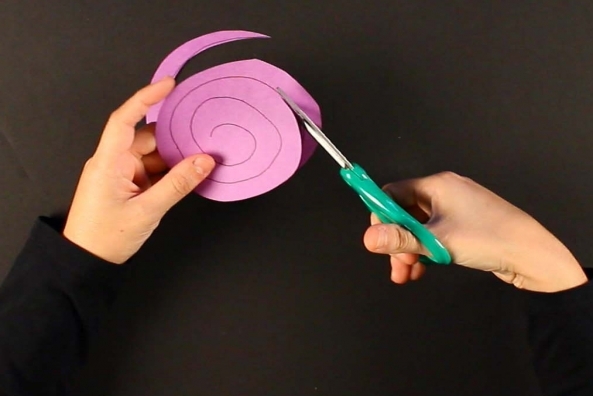 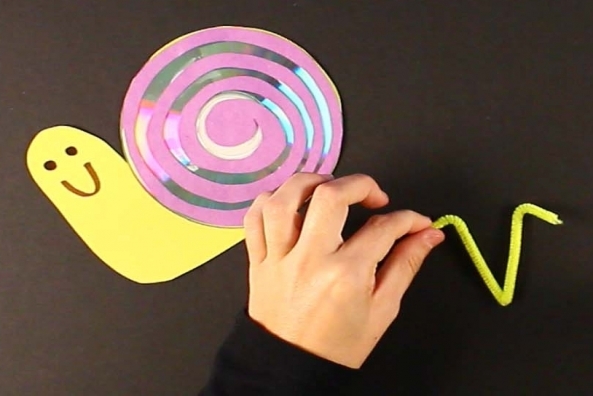 Glue the CD shell onto your snail’s body. 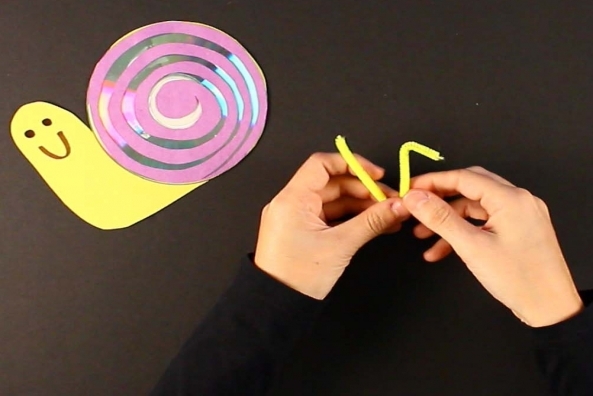 Cut the pipe cleaner in half and put one piece aside. 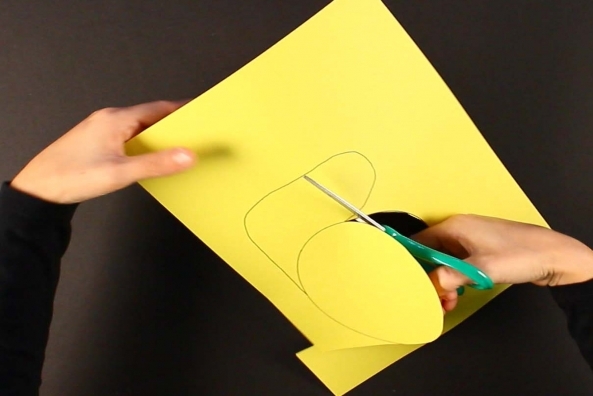 Fold the piece you have in a V and bend down the ends. 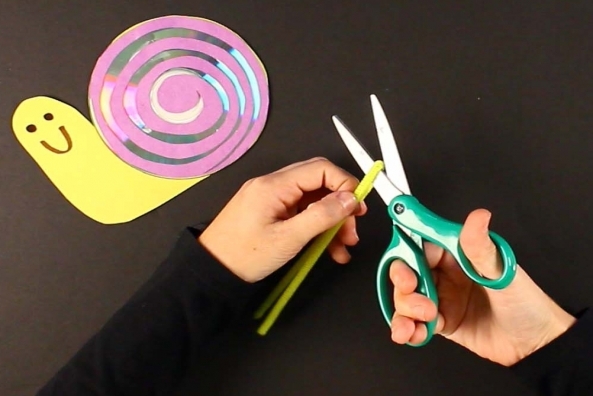 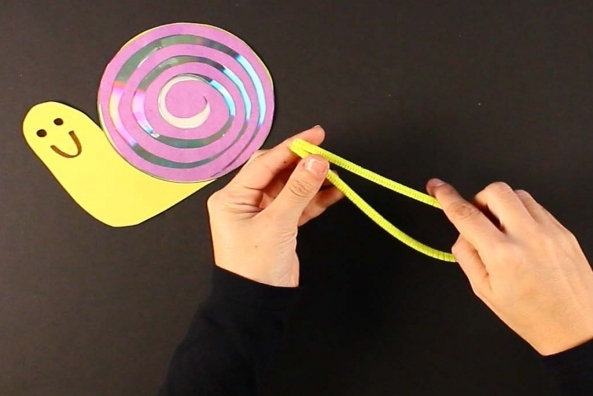 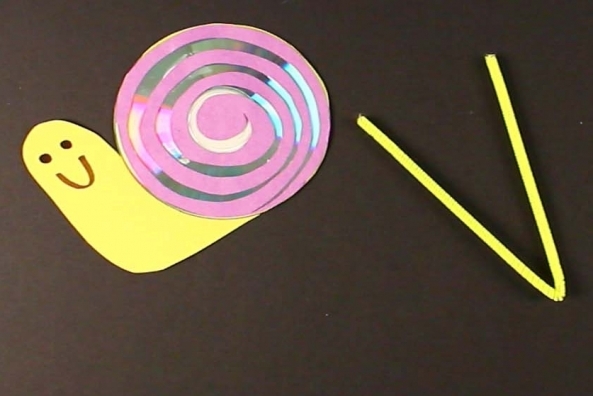 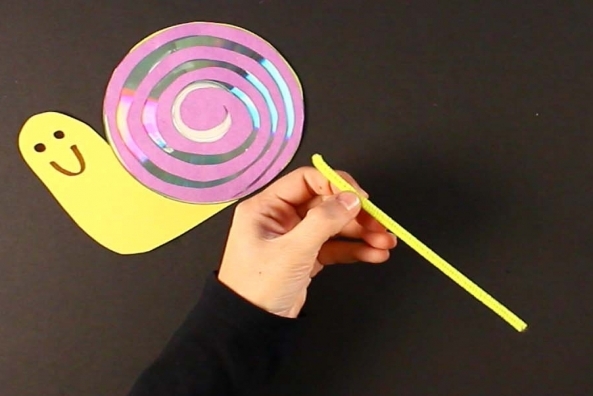 Tape the pipe cleaner to the back of your snail's head to make antenna!